If you are a Azure Follower or professional, i bet you already had heard about codename “Antares” or the new feature is named Azure Websites. In this post i will make with you little dive in to this Feature and his opportunities. If you have some interest for this topic stay tune. The main Technologic idea behind marketing is to allow developer’s to focus in development and not on environment’s, allow the to go to the cloud with their favourite web technology ( non Microsoft technology included) and go lie with the traffic analysis and scale capability necessary to be Live. All this with interaction with the development tools you normally use, and with an Appealing Administration Dashboard. At the time of this post writing this stills a Preview feature. 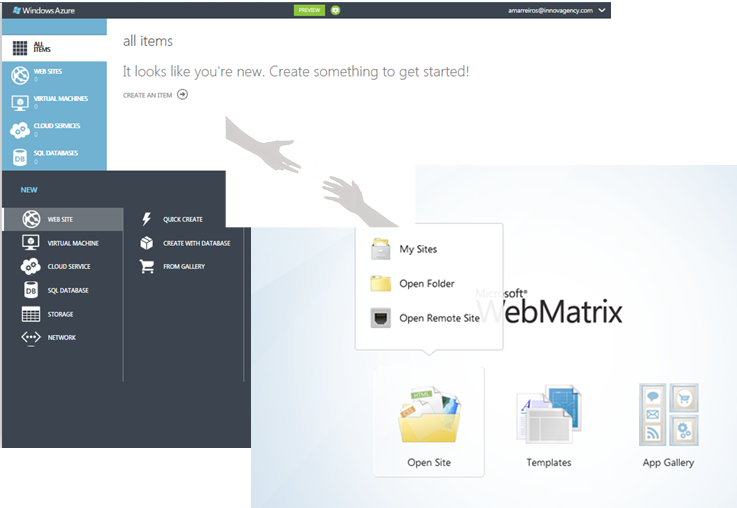 This includes have publishing settings (like url, file constrains, security credentials, etc) using a push from webmatrix. 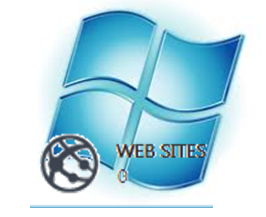 It is also possibly to correlate the different features for example create a site from gallery. 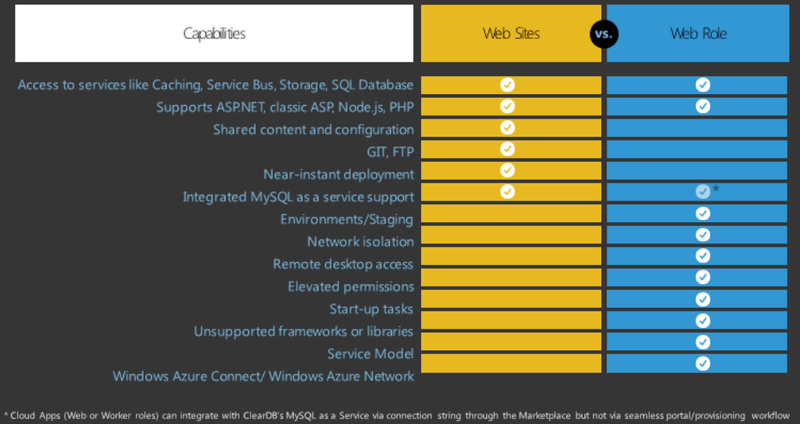 After you see some demos or try to do this you will see how actually managing websites in azure can be simple and with great integration and scale potential. Load Balancing Web Responses How it works under the covers? 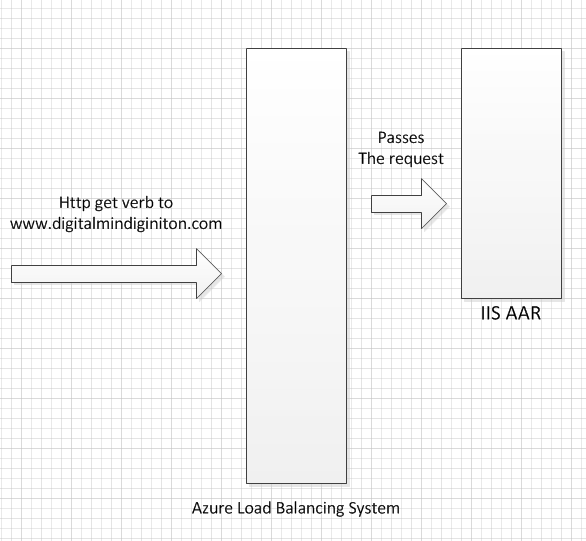 Let’s see how the process works in the background when we do a request to the a Website deployed on the Azure Websites. 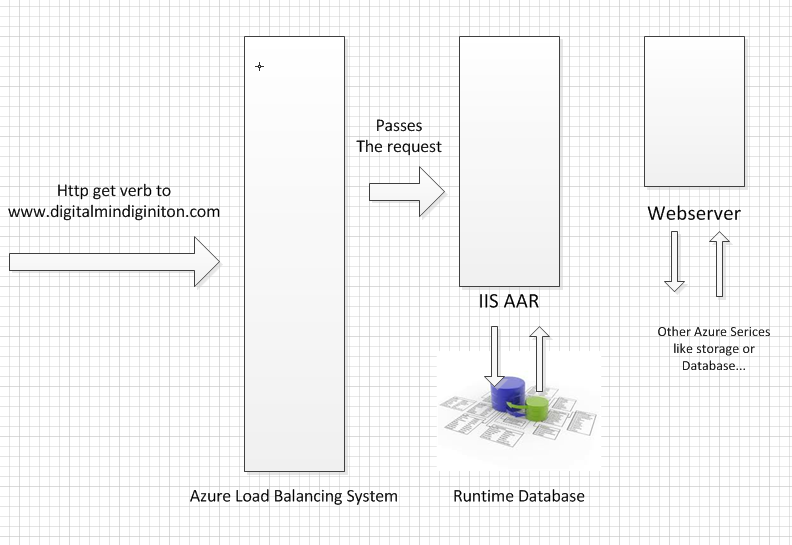 When there is a request to a website on Azure, Azure receives the request and deliver’s to the right load balacer…Right here as we can imagine we have already 2 levels of balancing. 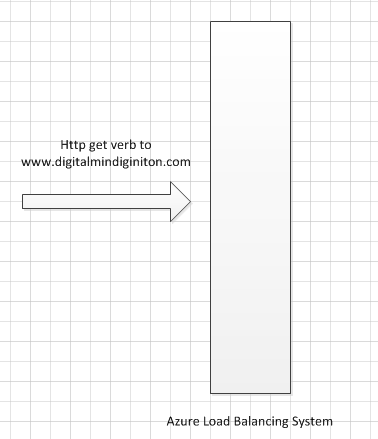 Let’s try to picture the life of a web request, let’s imagine i am accessing http://www.digitalmindignition.com that is hosted on Azure Websites. Once Azure detects internally who is serving the requested Website, deliver’s to the Load Balancing system of our Website infrastructure, IIS if doesn’t encounter a valid instance runing the web URL we are trying to obtain. In that case he ask’s the information related to URL in a Database named runtime database, then Antares function is to determine each Websever’s in the WEbFarm is avaiable to runing the website. 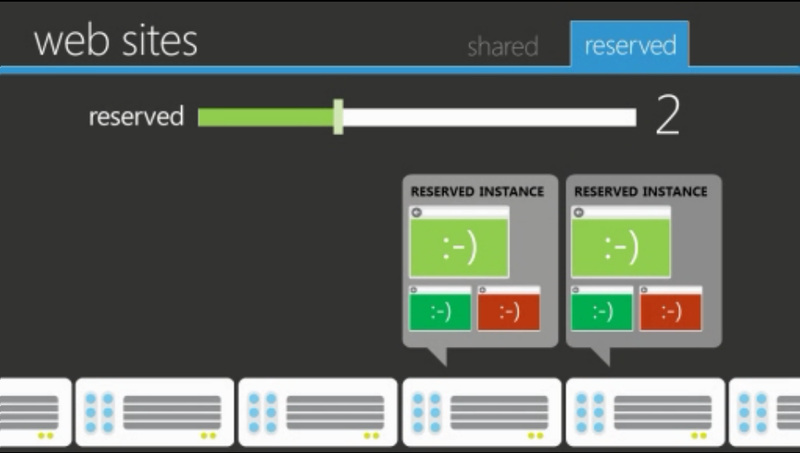 This is the request Flow when a Site are inactive or as is named in Azure ColdSite. This usually happens for the first request to a Website. But what is the process of serving a request when our site is already running (also named Hot Site)? 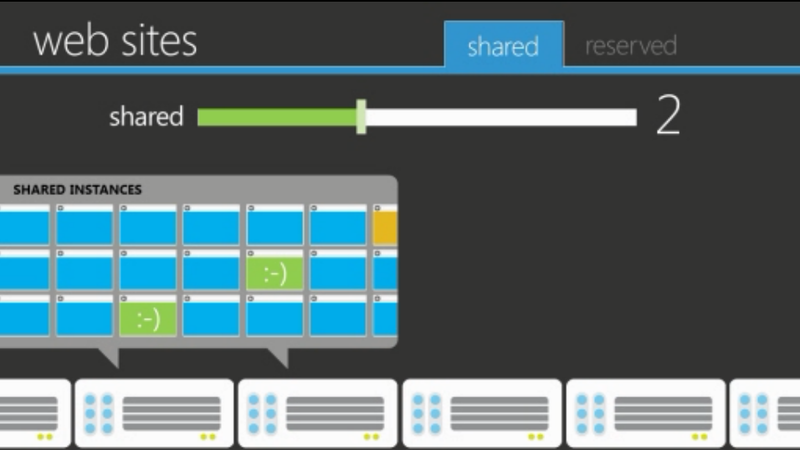 Another very important thing to have in mind is that with this new approach you don’t need to use Azure storage directly you have a feature named storage Controller that allows an easy use of the Azure storage capabilities. Other thing to be in mind is that WEbsites running in the diferent Webserver’s run under a W3WP.exe process with Full trust. 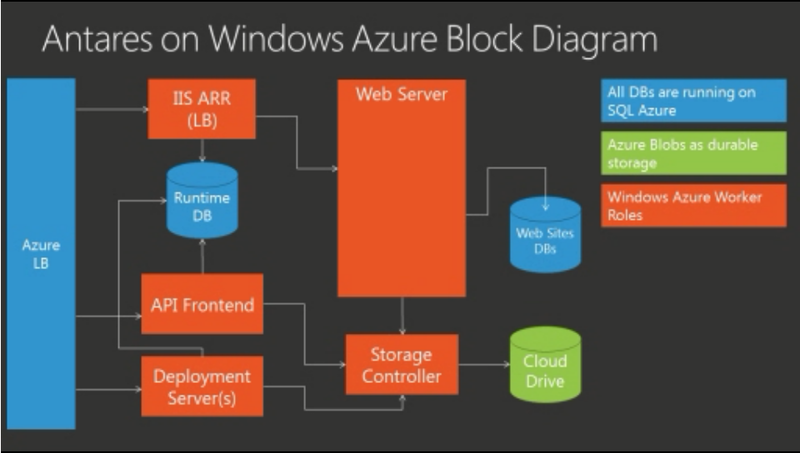 Azure Website give us an abstraction of all this Roles and Blocks. Scaling come in two flavor’s to, you can scale in the multitenant environment. Is also possible to have a dedicated enviroment with different application building this way your dedicated Multitenant Enviroment. This is mutch more then what we could do in the past. When using what for web scenarios? Is a question that many of us can make, Microsoft had presented in the Teched event the following table that explains exactly the differences between the 2 aproaches and the reasons for choice of each one of them. 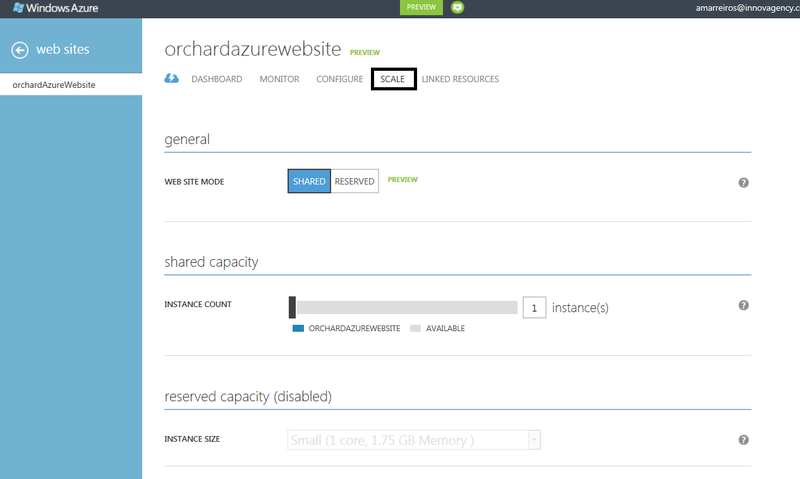 I Hope this post had been a help to show what’s behind the scenes of some of new things about the Azure website, what the options and why we can consider this Azure Feature a great and smart hosting option. Thanks all for the attention have a good deploy and usage of this feature. 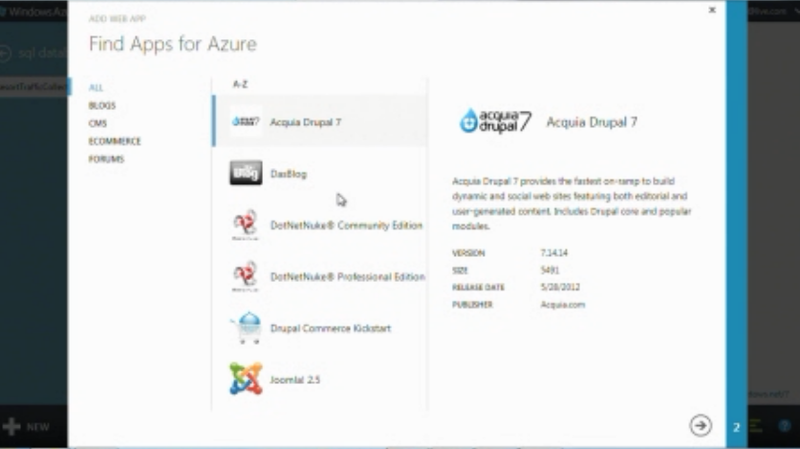 Since MeetAzure event many of azure professionals and enthusiasts had a great doubt about application scenarios in the web development approach to azure. Hanselman’s had given a talk some time ago about productivity that i had love to see, there is a lot off good clues and material for our day to day. 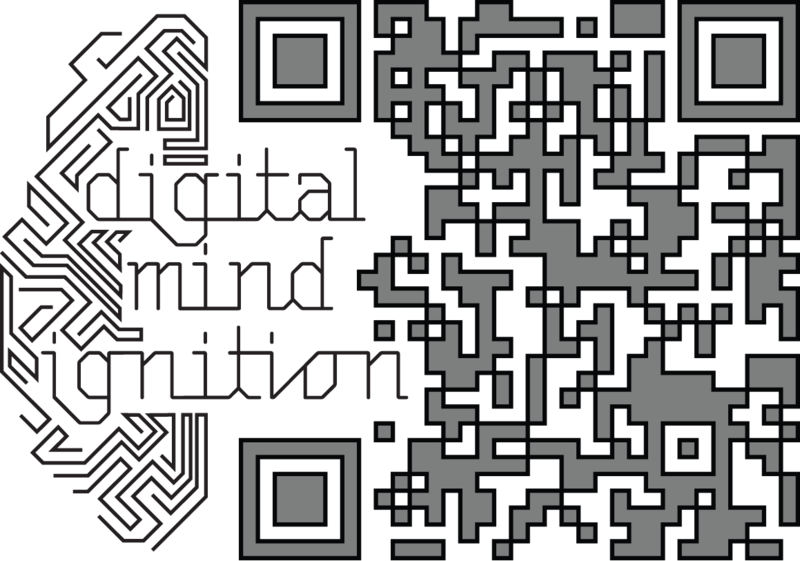 But is not to talk about this that i am writing you today, i m writing today to thanks to João Simões the good work we had done with digital mind ignition logo and the QRcodes Technology. It look s like we have a new way to give our contacts to people on the Talks and workshops. Many thanks João and we hope to keep seeing your fantastic work with this technology to gain “form” and market. 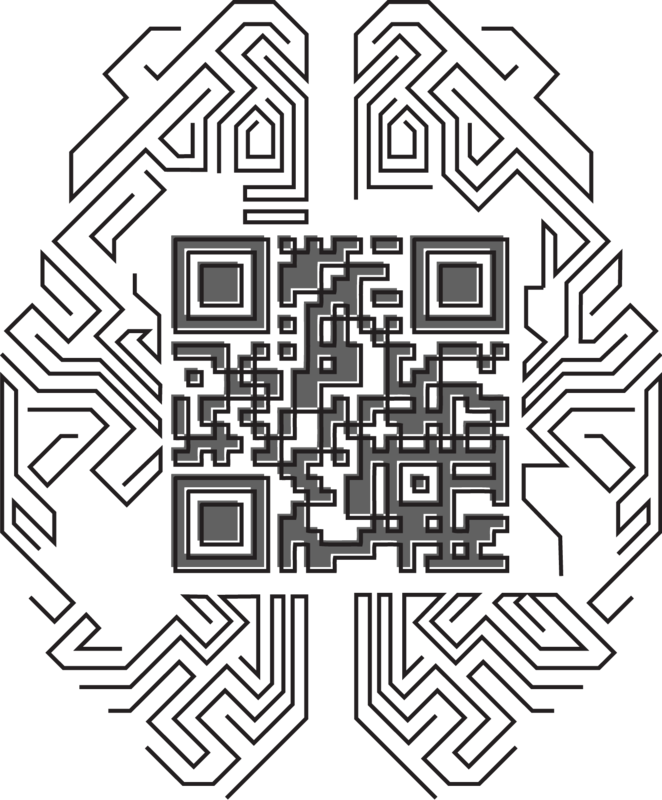 For the ones who don’t know the work of João Simões yet i strongly advice you to take a look and if you need something from the QRCode world he is definitely the right person to consult and Guide you. 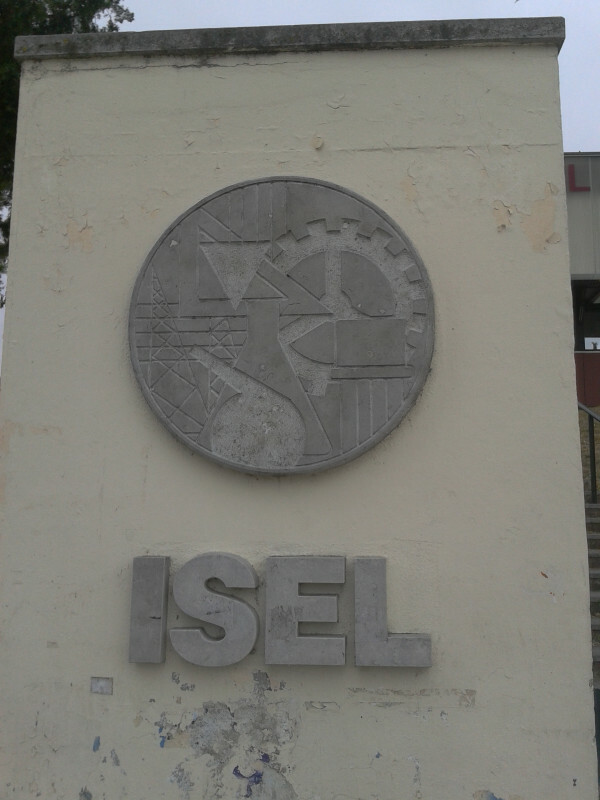 Is always so inspiring to pass in front of isel and his know stairs, remeind me always my commitment with innovation, quality and all the society responsibilities of true Engineer. Good to pass right in the front of true Engineer knowldge Church. Was here that i had get my degree and learn a lot more then just engineer i learn about how to be professional responsible, fair and that even the sky is the limit for human mind and his creation. I learn also that every engineer has a commitment in what we say about his zone of knowldge. Here i lso had learn in the past that we must understand the how to know the who…And that to do you need to know and to know you neek to know how o do. Is always good to look to this symbol and remember the roots :).